Do You Already Know Our University-Place-Guarantee? Do You Already Know Our University-Place-Guarantee? Do You Already Know Our University-Place-Guarantee? If you quarrel with yourself, whether to attend a pre-course or not, we can make the decision for you. At our college you will get a study place guarantee, after the successful completion of our medical pre-courses (at universities that have been chosen by our partner MSA). If you should not be able to master an admission exam at the chosen universities and thus will not get a place to study, you can repeat the course that you attended for free or you will get your money back. This guarantee does not only give you assurance for the pre-courses, but also gives you another benefit on your way to medical studies. By attending our medical pre-courses, you have nothing to lose, quite the contrary! 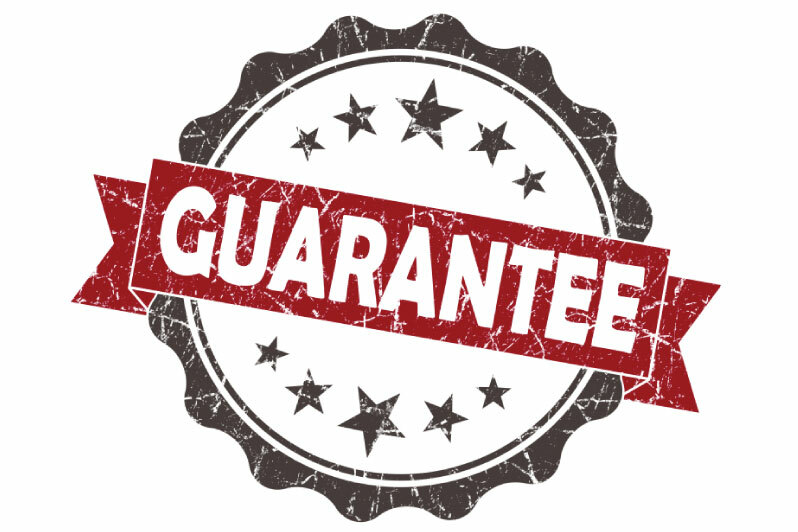 More information about the conditions of the guarantee can be found here. 0 responses on "Do You Already Know Our University-Place-Guarantee?"